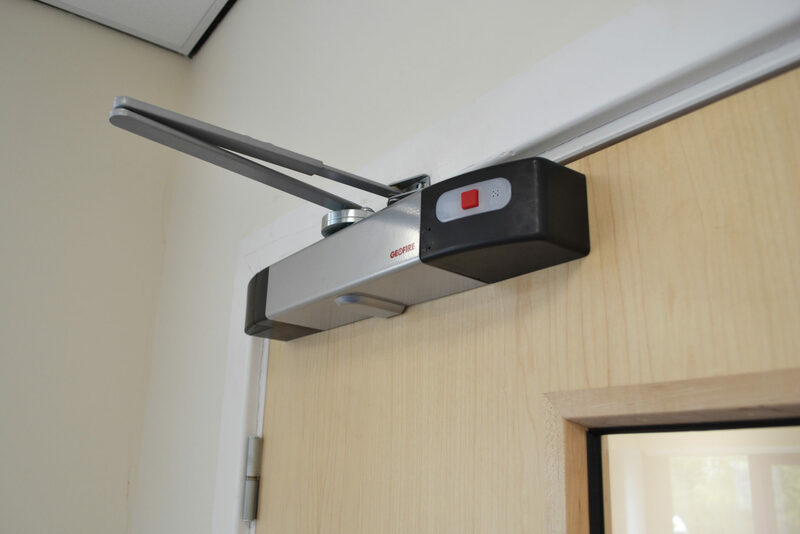 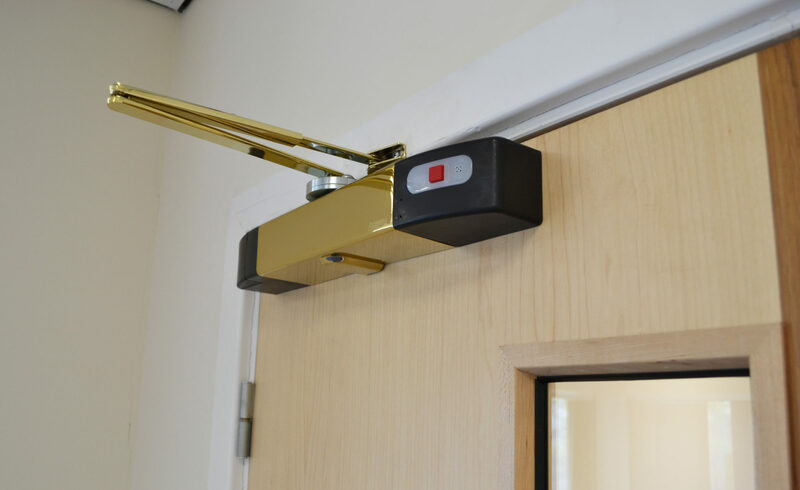 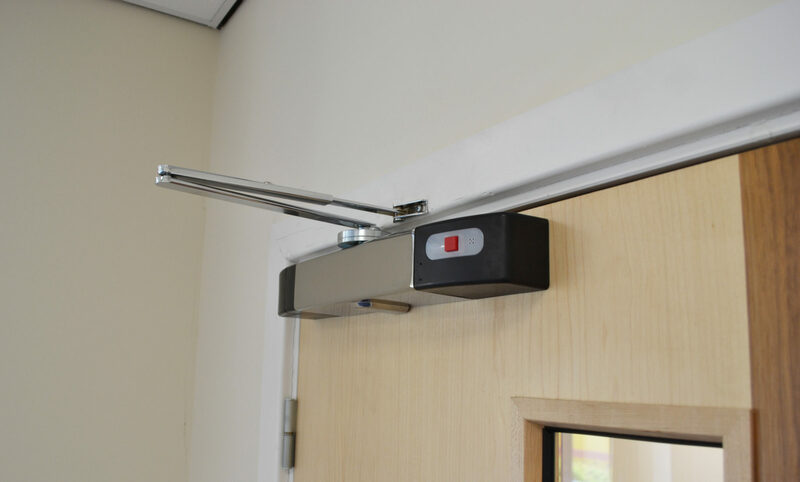 The Agrippa fire door closer enables fire doors to be open in free-swing mode (open at any angle), whilst offering peace of mind that it will close the door when the fire alarm sounds. 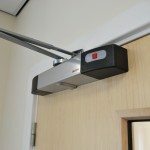 Unique ‘listen and learn’ technology enables the closer to react only to the sound of a specific fire alarm, in the event of a fire. 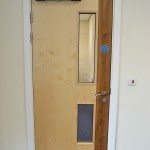 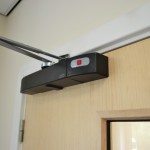 The product is wire free (battery operated) and can easily be retro-fitted to the top of any fire door providing easy access and good ventilation throughout a building. 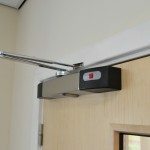 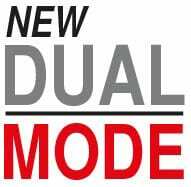 It also has adjustable closing speeds to ensure it fits with your environment, a seven segment LED display, manual release button, low-battery warning and a digital daily timed release option. 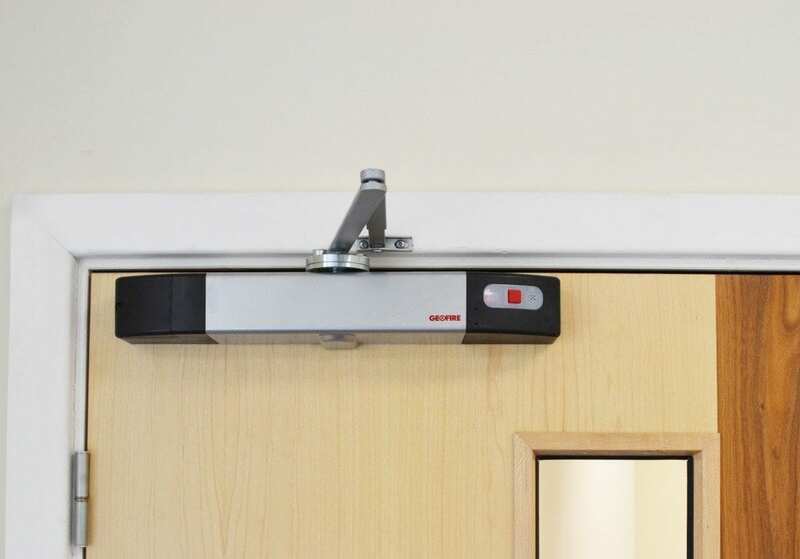 The Agrippa fire door closer is legally compliant under BS 7273-4 Standard Category, the code of practice for the operation of fire protection measures. 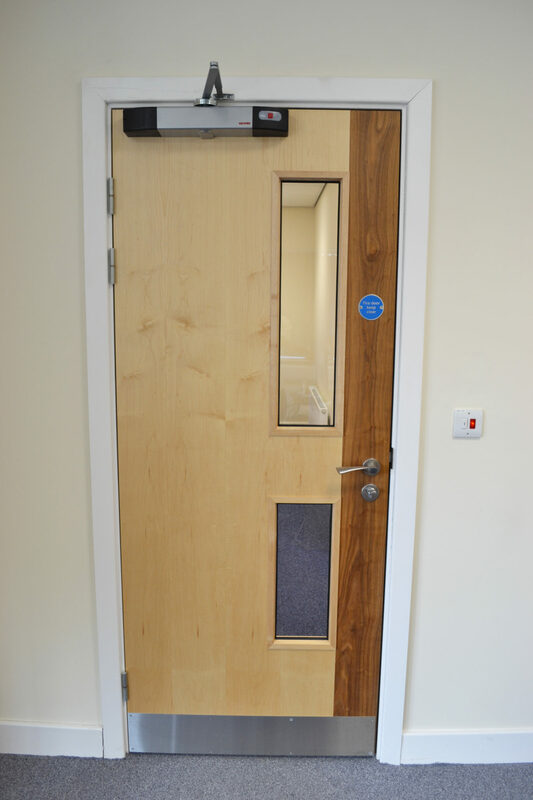 It is also CE Marked. 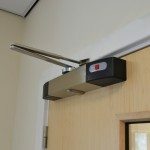 Our Agrippa fire door closers include silver (standard), black, brushed stainless steel, polished chrome and polished brass finish options. 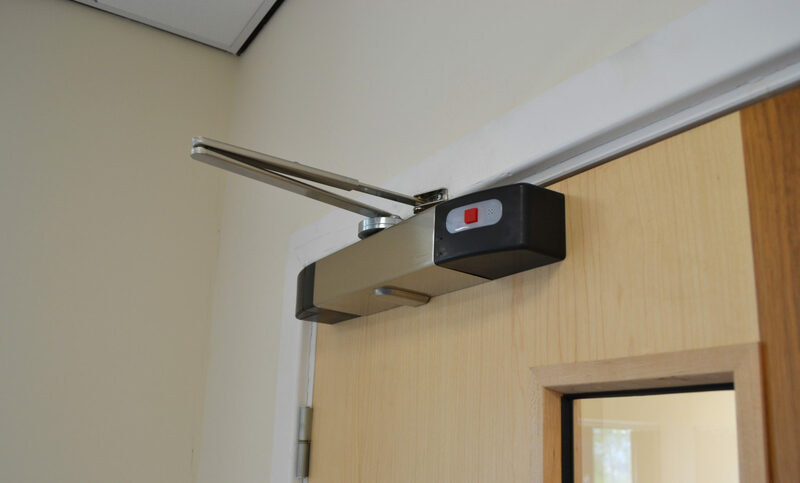 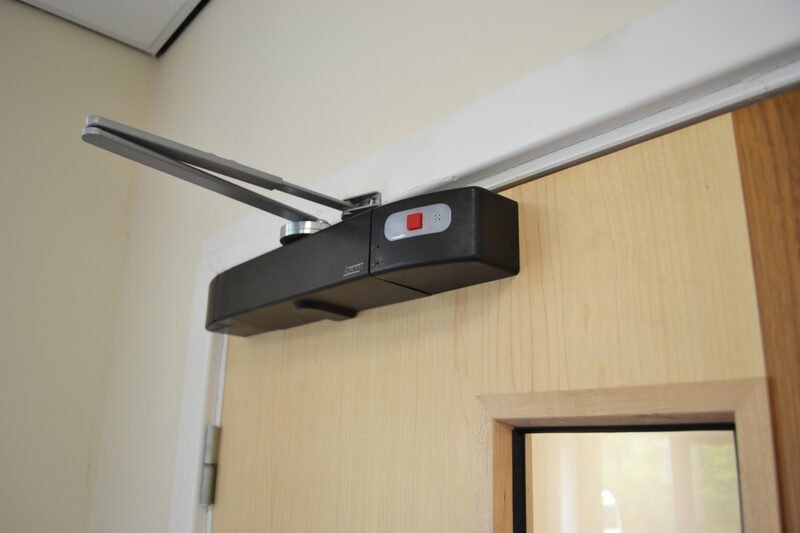 Installed these closers on all residents doors in our care home using the how to video on the website. 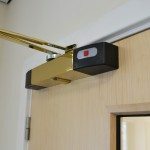 They look smart and actually do what they say they will!